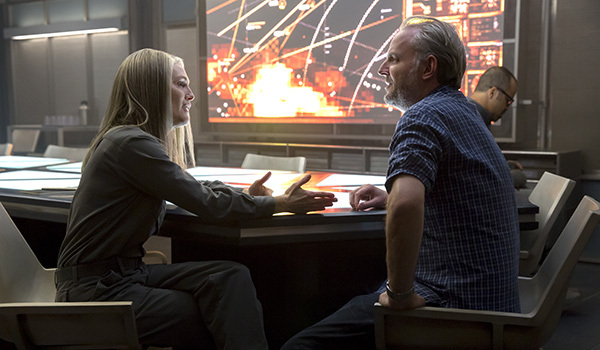 The official production notes for Mockingjay - Part 1 have been released. Included in the document are cast interviews, runtime, and more great details. The official runtime of the movie will be 123 minutes (just over 2 hours). The movie will be dedicated to the loving memory of the late Philip Seymour Hoffman. Read some of our favourite quotes from the cast and crew below. Gale “has reached the tipping point.” Hemsworth explains: “He’s had enough as far as The Capitol’s abuse goes, so he’s not scared to stand up to it. He feels ready to go to war, in spite of the costs, to try to take down The Capitol.” Gale becomes a driving force behind Katniss consenting to appear in the propos films for District 13. 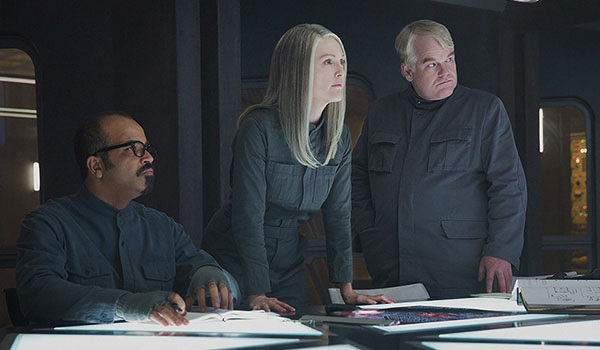 “He knows that they have to spread the word that the Mockingjay is alive and that only she can bring people together to stand up to The Capitol,” Hemsworth explains. 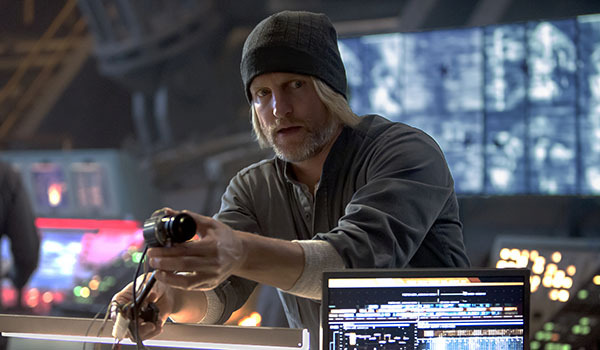 “Haymitch’s thing before was always to emotionally detach himself from the people he was mentoring,” explains Harrelson. “He truly sees how much he loves Katniss and Peeta, and he realizes they’ve become a kind of family to him, in a very real sense.” Haymitch feels a need to continue to drive Katniss to what he sees as her destiny, no matter how difficult it is to watch her in her anguished state of mind. He is the one who suggests putting her into real peril in the propos videos, knowing the degree to which she can inspire others by her authentic reactions to the world. 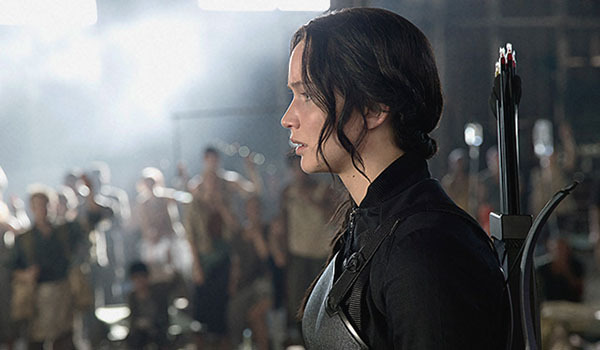 “He knows exactly how to let the world see Katniss at her best,” Harrelson explains. Wright explains where Beetee is now that he is recovering from the Games in District 13. “You really get to see Beetee in action working in his laboratory designing systems and weapons and trying to hack into The Capitol’s communications,” says the actor. “He has a very critical role in the advancement of the rebellion.” Although, Beetee has his own reservations. “He has a lot of outrage at the conditions in the Districts but, like Katniss, he also is struggling not to become the very thing he is fighting against,” says Wright. 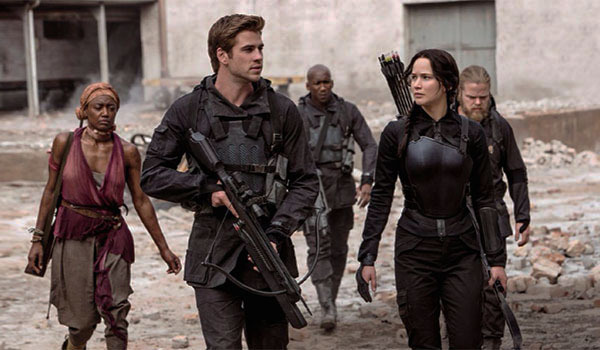 “There’s really nothing in this movie that you’ve seen before of Panem,” notes producer Jon Kilik. “You’re immersed into District 13 – the one place no one outside has seen, the place no one except The Capitol even knew still existed. It’s a whole new journey for the audience. We’ve been through jungles and plagues in the Games but now to be living miles underground, things are even more intense and it puts an even greater pressure on the characters." Click here to download the full production notes document. It's a very interesting read!